Earlier this month Facebook officially confirmed its plans to add a cross-publishing feature for Instagram Stories to Facebook Stories. For anyone who doesn’t already know, Facebook bought Instagram in 2012, allowing the social network giant to compete directly with Snapchat. Users have benefited from this acquisition with new features on Facebook & Instagram, along with easy cross-network content sharing. 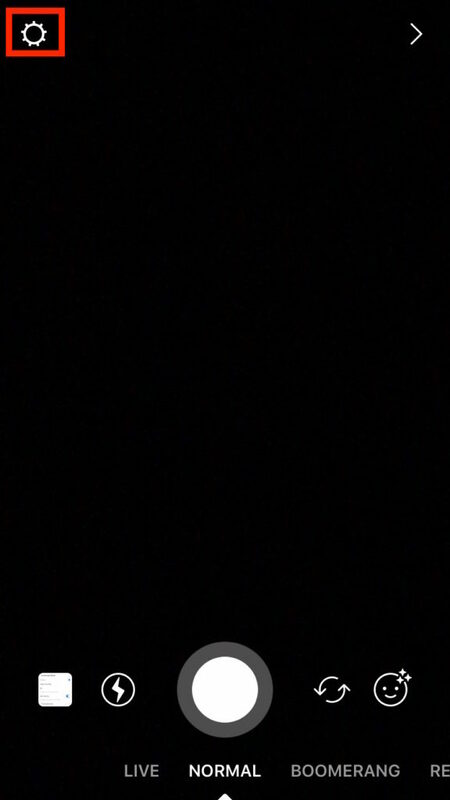 Tap your profile picture in the top left corner where you would normally click to add a story to your Instagram. Tap the gear icon in the top left corner of the screen to open up the “Story Settings”. 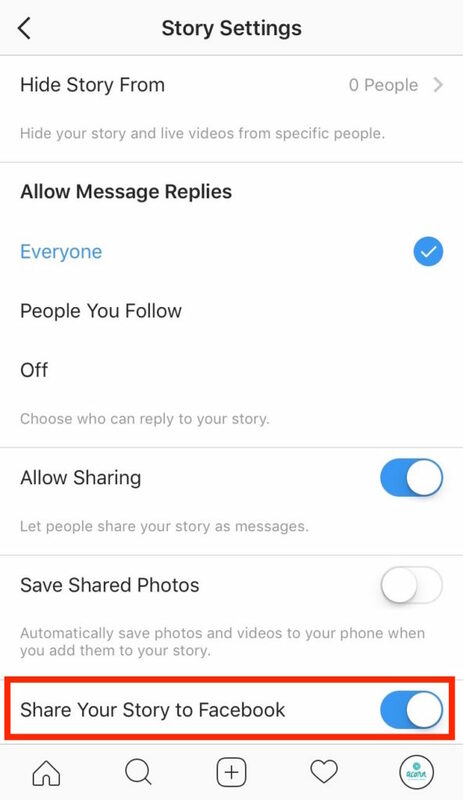 Tap the toggle next to “Share Your Story to Facebook” to allow the Instagram app to automatically share your Instagram Stories to your Facebook Story. When the toggle is blue, the feature has been turned on. 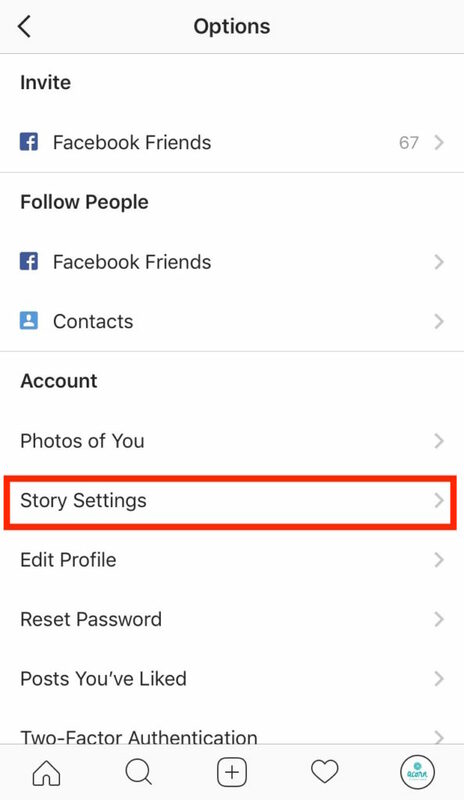 You can also access your story settings from your home screen, through your Instagram options. What About Facebook Stories To Instagram? Facebook confirmed to Techcrunch that you cannot currently post Facebook Stories to Instagram Stories, but they haven’t ruled out building that feature in the future. 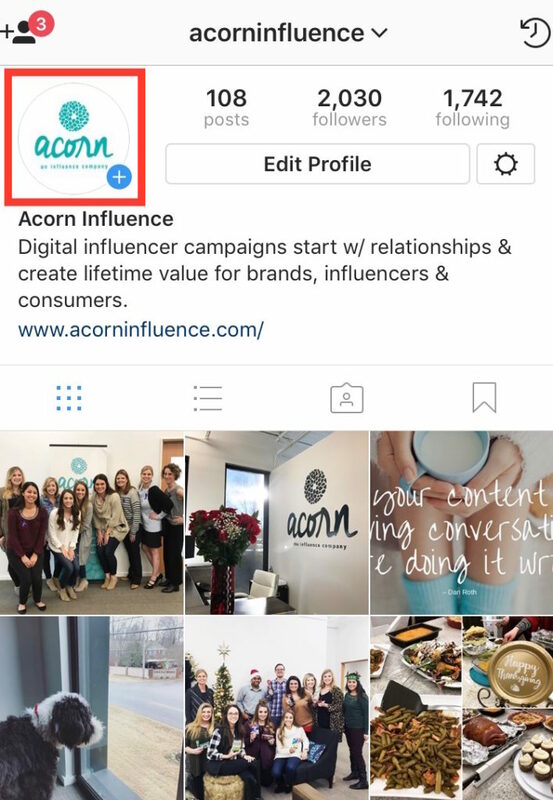 Good news for page owners (brands, influencers we’re looking at you!). As of last week, Facebook announced that they’ll be rolling out the feature for sharing stories to pages on both Android & IOS.